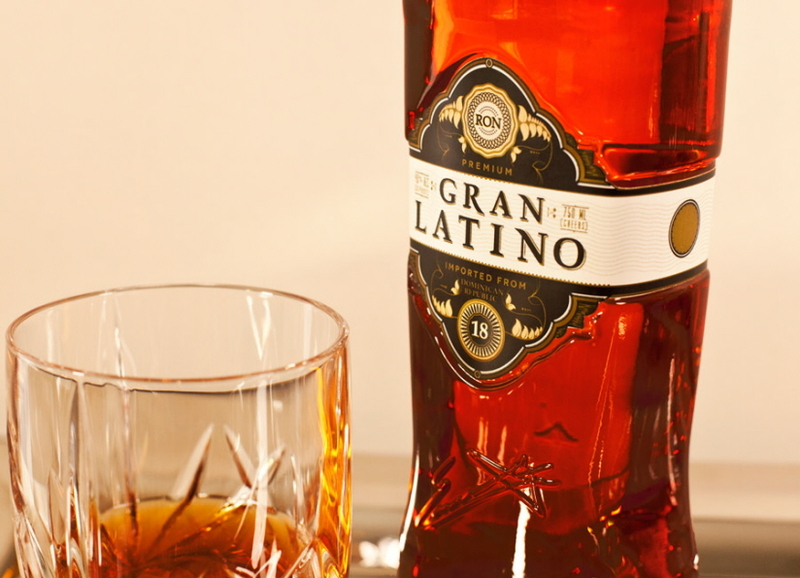 Ron Gran Latino is a new rum to the market produced in the Dominican Republic. 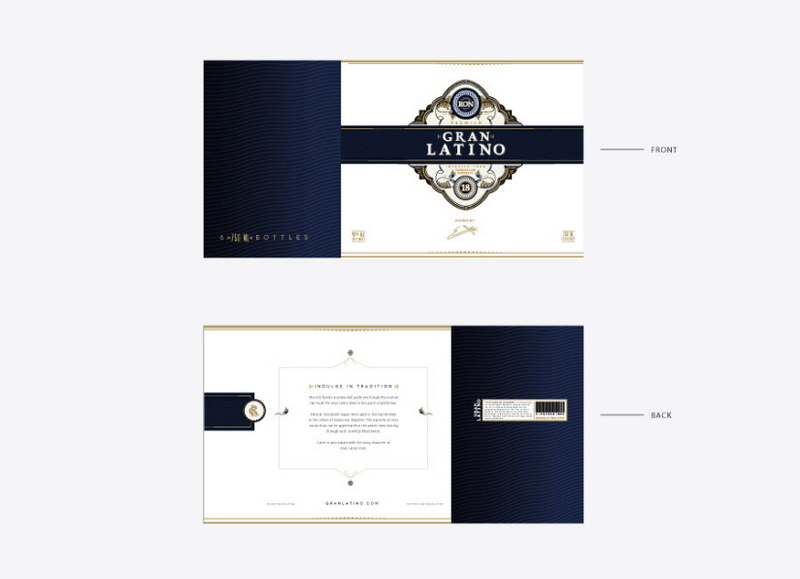 The international group of spirit producers reached out to us to conduct market research, identify key sales segments and market opportunities, develop a profile for the brand, design the brand identity including: bottle design, labels, bottle packaging and case design. 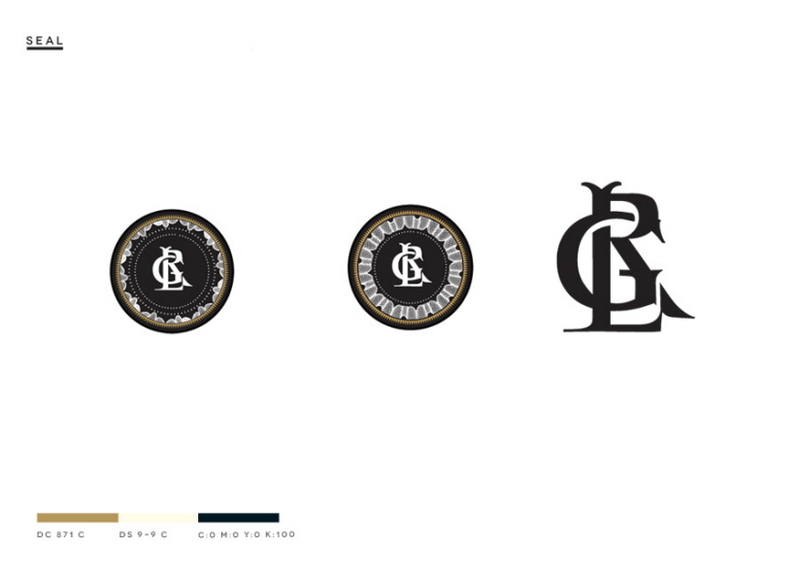 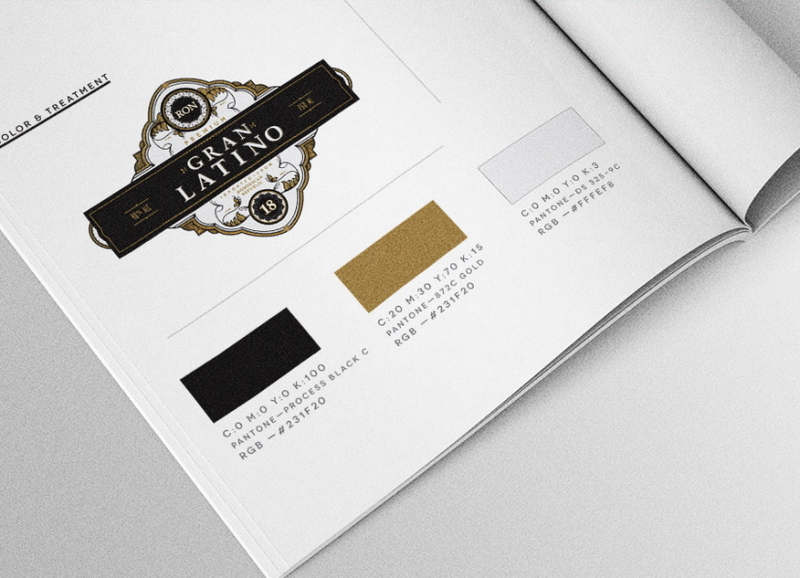 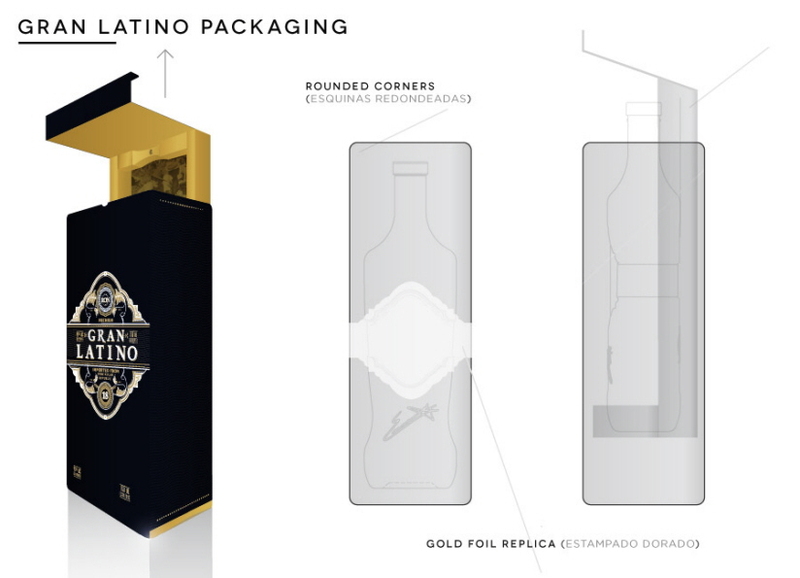 As discovered by our research, image and packaging are crucial to the premium rum market and as such, we developed the entire brand using dark tones, gold foil, elaborate artwork & typography and decorative design elements to emphasize the age and quality of the rum. 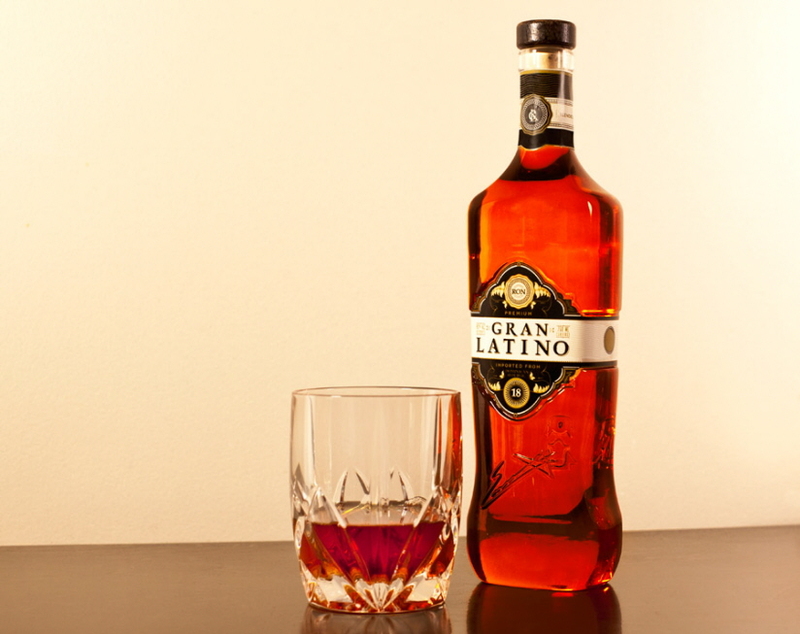 The rum is currently available in South America but if you stop by we may let you sample it.